If you live in an urban township, the local Council may want to have a say on how you install your residential rooftop solar, this is largely due to the issues relating to safety and reflective rays shining onto your neighbours or that may cause issues with local traffic in the immediate area etc. However, with the installation of DAT arrays, there will be NO reflective rays at all, as all panels face perpendicular (directly at) to the Sun, and the installation of a pole in the ground is very similar to installing a Hills cloth hoist in the back yard ! As with all Roof top & DAT installations, there will be the matter of safety relating to how secure the solar panels are fixed to the racking, predominately relating to high wind conditions. We only sell DAT units with sun tracking censors and Wind Anemometer, where in high winds the Anemometer automatically triggers the DAT array to stow the array horizontally, no matter the size of the DAT array, this can be set to suit any wind conditions. 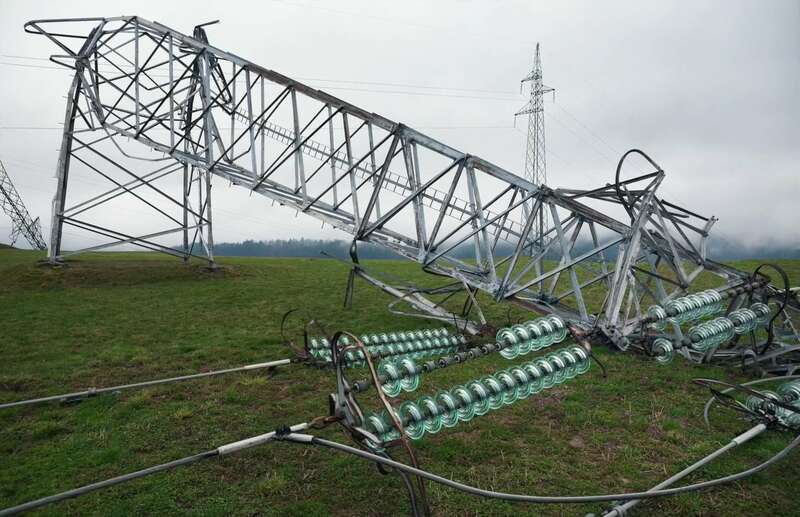 The above mainly relates to urban conditions, as on acreage in the event of badly fitted solar panels coming loose & blown off the racking, they either will simply pull the connectors out & fall to the ground. If you are aware of or run into any other matters your Council tables, we would be very interested in hearing there arguments & assisting you in setting there concerns aside.